If you feel like you are in need of a break then head over to your favourite online casinos this month. There are some fantastic holidays up for grabs to places such as Mexico and the Canary Islands. You could also win piles of cash and many more exciting prizes when you take advantage of the exciting promotions on offer. If you are ready for an escape to the sun then hurry over to BGO Casino where they are giving you the chance to win a holiday in the Canary Islands this weekend. You and a guest could win a 7-night all-inclusive stay at the H10 Rubicon Palace, an amazing 5-star resort in southern Lanzarote. The prize even includes full spa access, a sea-view room and return flights. To enter all you have to do is opt in to the tournament and unlock at least 1 new level in The Vault before midnight on Sunday 15th April. You will then receive the same number of tickets for the prize draw as your current level. For instance, if you make it to level 50 then you will receive 50 entries to the prize draw. 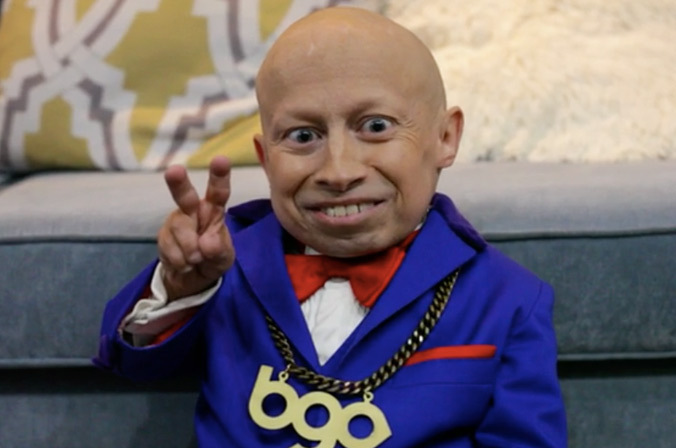 The Vault is part of BGO’s loyalty scheme. When you play at the casino you will fill up your Boost Bar, every time it is full you move up a level and unlock 1 new Boost. This boost is then stored in The Vault. In addition to the holiday top prize, there are nineteen runner-up prizes up for grabs. Second prize is £500 cash, third prize is £200 cash, fourth prize is £100 cash, fifth prize is £75 cash and sixth prize is £50 cash. 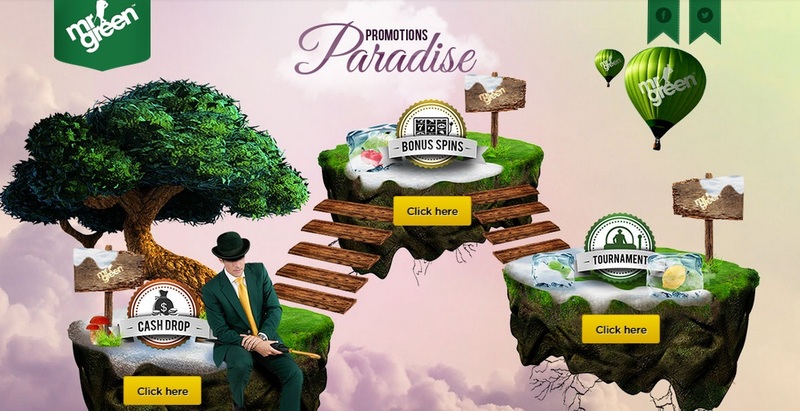 If you finish seventh you will win £100 Fair Spins on Tiki Paradise, eight place wins 75 Fair Spins on Tiki Paradise, ninth place wins 50 Fair Spins on Tiki Paradise and those who finish tenth to twentieth win 25 Fair Spins on Tiki Paradise. The more entries you earn to the prize draw the better your chances of winning. However, it takes just one entry to be in with a chance. Make sure that you don’t miss out. Hurry over to BGO Casino and start playing, make sure you unlock at least one level in The Vault this weekend and with a bit of luck you could soon be jetting off for a fantastic holiday in the Canary Islands. If you have always dreamed of visiting Mexico then pay a visit to Sky Vegas Casino in the next few weeks and you could soon win the trip of a lifetime. The competition is in celebration of two new games, Witch Doctor Wild and Caribbean Wild. To be in with a chance of winning the holiday all you have to do is opt in and bet at least £5 on either game. You will get one entry for every £5 bet on the games and you have until the end of the month to collect as many entries as possible. Furthermore, every Tuesday there is a Treasure Chest Bonus Drop where there is a share of over £3,000 in bonuses to win each week and on Fridays you can earn double entries to the prize draw by playing Witch Doctor Wild. The holiday will be from July 7th to the 15th and the winner will be staying at the hotel Moon Palace Cancun, which is home to twelve restaurants, swim up bars and 123 acres of beach. The holiday includes activities such as a trip to Xcaret Park, a Rio Secreto Underground Tour, a private tour of Tulum and cave and a Captain Hook boat adventure with a lobster dinner. On Tuesdays there will be one winner of a £500 bonus, twenty-five winners of a £20 bonus, fifty winners of a £10 bonus, two-hundred winners of a £5 bonus and three-hundred winners of a £2 bonus. Witch Doctor Wild is Sky Vegas’ newest game in its Party Pots jackpot collection. It is set deep in the jungle and offers a fantastic modifier trail. Caribbean Wild is a pirate themed adventure complete with collectables and islands to explore. In the game every wild that you land on the reels is saved on the treasure map below. When the map is filled you may be sailing to a big win with potentially unlimited free spins. This is a fantastic chance to win a truly unforgettable holiday so make sure that you don’t miss out. 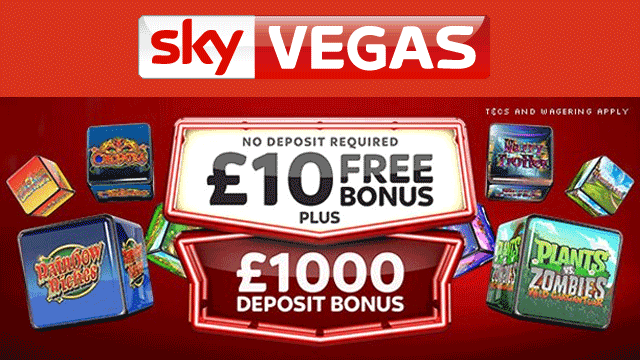 Head over to Sky Vegas Casino and start playing these exciting slots straight away. If you are a fan of playing Blackjack and you like the idea of taking part in a live Blackjack tournament in a top casino then head over to Gala Casino. The casino is giving you the chance to win a trip to a tournament that will be held at the Sunborn Casino in Gibraltar on June 2nd 2018. Those who win the prize will receive flight tickets and two nights’ accommodation at the Sunborn 5-Star Yacht Hotel. The winner of the tournament will receive £2,500 cash and the runner-up will get £500 cash. Everyone else who opts in and accumulates at least 100 points will get 10 Gold Chips. To be in with a chance of winning this trip you just need to opt in and play any Table or Card game between now and 29th April. Every £10 you bet will give you one point on the leaderboard. Then the top five players will win a seat at the tournament. Even if you don’t usually play card and table games this is a great chance to try and earn yourself a fun mini-break. Regardless of the outcome of the tournament in Gibraltar, it is sure to be a great experience for all who are there. Why not see if you have what it takes to win a Blackjack tournament. Head over to Gala Casino and start playing the fantastic collection of card and table games on offer. With a bit of luck, this June will see you fly off to Gibraltar and conquer the tables at the Sunborn Casino. Mr Green Casino is celebrating the release of the brand new Lightning Roulette game by giving away €10,000 in cash prizes every week for the rest of the month. There will also be a special €5,000 prize draw meaning that €35,000 will be given away by the end of April. To be in with a chance of winning all you have to do is play at any of the eligible tables to earn points for the weekly €10,000 leaderboards. The top 100 players with the most points earned at the end of each week will then share the prize fund. You will earn three points for every 10 real money rounds played at a minimum of €2 per round on the Lightning Roulette game. You can earn two points for every 10 real money rounds played at a minimum of €2 per hand on Mr Green Roulette, Mr Green Blackjack 1,2,3,4, Mr Green Deutsches Blackjack, and VIP Roulette. You can also earn 1 point for every 10 real money rounds played at a minimum of €2 per round on American Roulette, Speed Roulette, Immersive Roulette, Dream Catcher, and Auto Roulette. Each week there will be a prize of €3,000, a prize of €1,000, a prize of €750, a prize of €500 and a prize of €250. There are three prizes of €200, seven prizes of €100, nine prizes of €100, twenty-five prizes of €50 and fifty prizes of €25. At the end of the promotion the top fifty players with the most game rounds played on Lightning Roulette will qualify for the €5,000 Live Draw. The draw will be taking place at Mr Green’s Blackjack Table 3 at 7pm on 27th April. There is a top prize of €3,000, second prize of €1,500 and third prize of €500. This is a great chance to win a fantastic amount of cash while enjoying top quality live dealer games at Mr Green Casino. Make sure that you don’t miss out, head over to Mr Green and started playing the new Lightning Roulette Game today. This is just a small selection of the many fantastic promotions available at online casinos this month. Make sure to keep a close eye on your favourite casinos so that you can be sure that you aren’t missing out on any special offers. With a bit of luck you could soon win a huge cash prize, the holiday of a lifetime or a different amazing prize.